It is interesting to see we never miss charging our Mobiles in the night under any circumstance as we know having a phone running on a low battery is utterly nightmarish at work. However, we often forget to recharge our batteries every night with adequate sleep very often feeling completed tired and drained through the day. If you need a lie-in at weekends to make up for lack of sleep in the week, you may be at risk for obesity and type 2 diabetes, a study suggests. 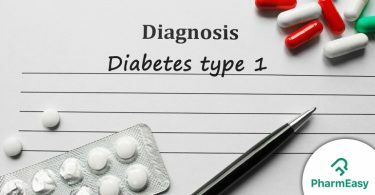 Studies have already shown that shift work can rapidly put healthy people into a pre-diabetic state. 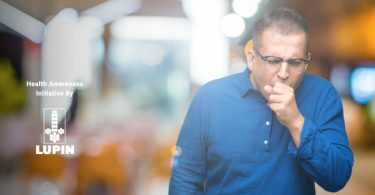 The action of throwing the body clock out of sync is thought to disrupt the natural rhythm of hormones in the body, leading to a host of health problems. 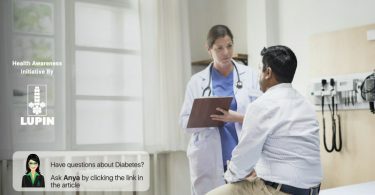 It has been suggested that people are experiencing short-term sleep restrictions process glucose more slowly than individuals receiving a full 8 hours of sleep, increasing the likelihood of developing type 2 diabetes. This may cause a lot of heartburn and abdominal discomfort. This may be especially true if you overeat or eat certain foods that induce heartburn. Lying down May because reflux symptoms that cause burning chest discomfort and a bitter taste in your mouth. Some people describe this as burping up food. Spicy and acidic foods like citrus and tomatoes may be especially bothersome. Alcohol, chocolate, and even peppermint may also worsen heartburn and reflux. Also, caffeine in coffee, tea, soda, energy drinks, and chocolate should be avoided. It blocks adenosine, a chemical that naturally makes us feel sleepy, and when consumed too close to bedtime may contribute to insomnia. It can also increase the need to urinate, which can lead to disruptive nocturia. Not everyone is sensitive to caffeine, but if you are, consider restricting its consumption to earlier in the day (stopping use by mid-afternoon). A warm cuppa of hot milk or Turmeric Latte aka Haldi milk can be a great sleep inducer and reduce inflammation. Include complex carbohydrate with lower Glycemic index food like millets (Ragi, Jowar, Amaranth (Rajgeera), quinoa) as a part of your night dinner. Avoid desserts and sugary foods closer to bedtime. Ensure you include nuts like Walnuts. A daily dose of 28gms approximately 12-14 halves of walnuts should be added as mid-evening snack (In replacement to high fat- snacks) or as a pre-workout meal. The fatty acid makeup of walnuts may also contribute to better sleep. They provide ALA, an omega-3 fatty acid that’s converted to DHA in the body. DHA may increase production of serotonin, a sleep-enhancing brain chemical. Several other foods have sleep-promoting properties, but they have not been explicitly studied for their effects on sleep. A warm water bath can soothe the body after a hectic day at work and help muscles relax. Long hours of Screen time at night keeps us from falling asleep and sleeping well due to cognitive stimulation and sleep deprivation. Your brain’s electrical activity increases, neurons race and divert you from calming down into a peaceful state of mind for sleep. Also, the physical act of responding to an email, text, or video increases the tension in your body which results in stress. Your body then produces the stress hormone cortisol released by the adrenal gland aversive to sleep. Furthermore, the brain naturally creates the hormone, melatonin that regulates the sleep-wake cycle. Too much light from video screens at bedtime affect the melatonin production giving the body the impression you aren’t ready for sleep. Also, the screen emits light that suggests to the brain that it is still daytime which contributes to insomnia and sleep deprivation. 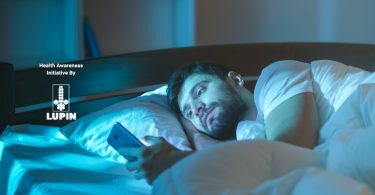 Holding a device such as a smartphone close to one’s face increases this effect giving the brain the wrong signal as if it’s not time to go to sleep. The best advice is to stop watching TV or using smartphones and other screen devices an hour or two before bedtime to give your brain a rest and the correct signal that it is time for sleep. Harvard Medical School scientists concur that specific wavelengths of light suppress the sleep-inducing hormone melatonin in the brain. So, stick to the age-old mantra –Early to bed and early to rise makes a man healthy and wise. Attention Millennials: Regular Sleep is the Key to Good Health!